It was the first race for the team in an untested boat. 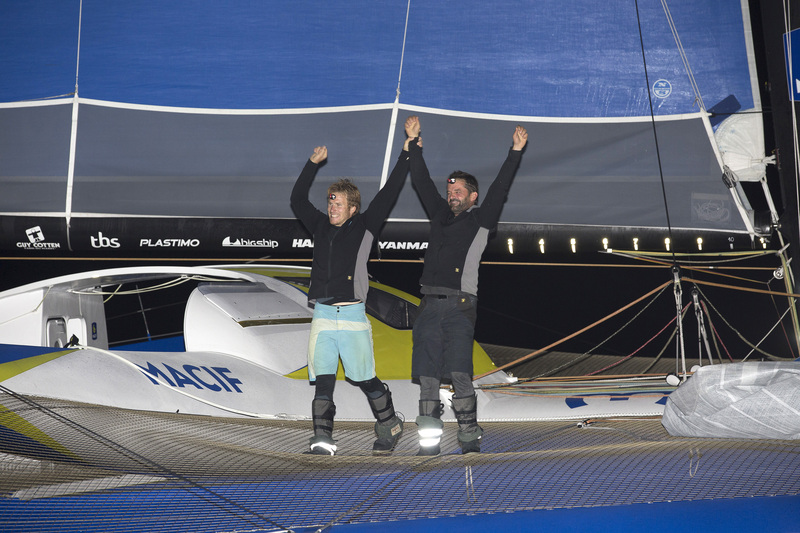 Francois Gabart and Pascal Bidegorry have won the Transat Jacques Vabre Ultime class race in the first race for the 110ft MACIF trimaran boat they co-captained. 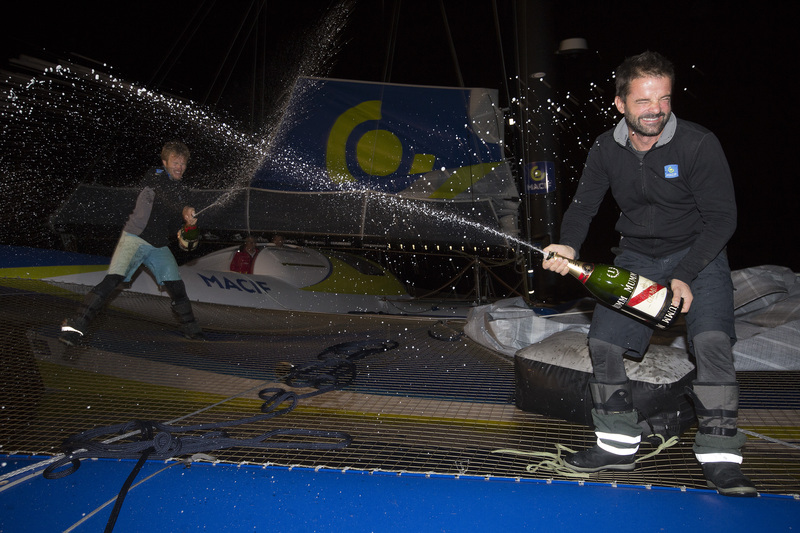 The French pair crossed the finishing line off the coast of Itjai, Brazil, early Saturday morning, 7 November, after setting off from the French port of Le Havre 12 days, 17 hours, 29 minutes and 27 seconds before, and averaging a speed of 20.75 knots. Bidegorry who won a decade ago. Gabart has competed in the Vendee Globe and Route du Rhum races on MACIF boats.